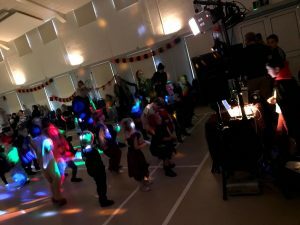 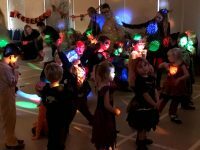 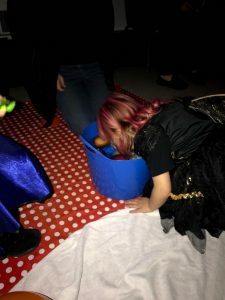 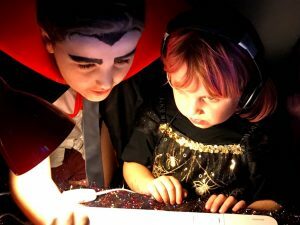 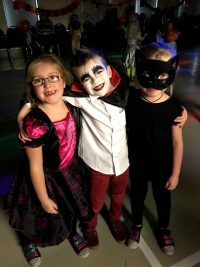 28th October 2017 saw ghosts and ghouls aged eleven and under congregate in the Murchfield Community Hall, Dinas Powys for a spooktacular Halloween disco. They boogied with the boogie man, danced with werewolves, bobbed for apples in a cauldron and had a bite to eat with vampires. 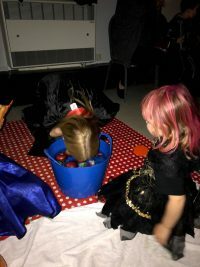 The mini-beasts had a scream, and helped us raise a thrilling £290.61!